I was a desperate traveler looking for a Wi-Fi signal. A lightning storm had just commenced and knocked out my Internet reception at home, possibly damaging the receiver. I had no idea when it would be fixed, a week perhaps. I had been walking along a long road near a farm looking for help when I was suddenly kidnapped by some guys in a car. They blindfolded and tied me up in the backseat. I had no idea where they were taking me but soon woke up in the middle of a desert with no one around. Luckily, my phone was still with me, but the thugs had stolen my wallet. I tried to update my Facebook status, send a Tweet, check my WordPress, and upload a funny Vine of myself dancing near a cactus. I looked at this weirdly. Was that a normal response? So, with the sun beating down on my young sweaty face, and feeling dehydrated, I went the distance to the long highway and then trekked the five miles to this Dustcrop. It was like a scene out of an old Western flick or The Rifleman. Every shop and house looked like it had a cardboard front. A dusty road split down the middle of this strange-looking town. Everyone was milling out mindlessly, but when they saw me coming, they suddenly stopped and looked at me suspiciously. Immediately, a stout looking man with a moustache saw me and walked up to me casually. “Howdy. I’m the Marshall. What can I do for ya?”, he asked in a heavily Western accent. “I’m looking for Wi-Fi. Any available?” My straight American accent must had sounded silly here. The man nearly choked from laughing so hard. Nearly fell down. The Marshall pointed to a tan building on the right where a white pickup truck was parked. A tall gentleman was standing on the porch outside. And so I did. And when the pickup truck stopped in the bustling urban jungle with lights and screens flashing everywhere, I got out and started checking my phone for a signal. Still nothing even as I waved my device around and walked around a bit. What seemed to be the problem? In the desert, not having a signal was obvious. But still not having any connection in a thriving metropolis was kind of strange. I checked all of the settings, made sure the phone was not in Airplane mode. No. There weren’t any connections available. How could that be? Frustrated, I asked a guy dressed in hipster clothing where to get Wi-Fi in this city. Without another word or hesitation, I hopped on the little trike and rode through the internetless city, not caring what funny looks I was getting or if my legs were cramped and aching. 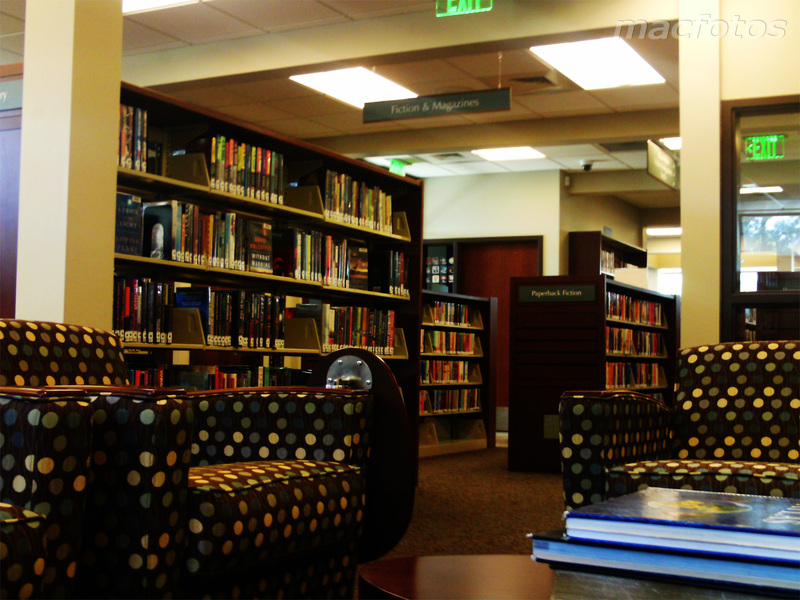 But after about ten minutes, I soon stopped short when I saw a library nestled within some trees. It seemed to be the perfect spot. Could it actually be? Something told me it was. I went inside. A strange smell came to my nose of fresh paint and cut wood. Checking my phone, I was super excited to find there was a working connection! I found a comfortable chair in the back corner and checked my online life in relaxation. Finally, after so much trouble, my tired nomad feet could rest. Funny cactus Vine uploaded. Third time was the charm. Yes. My Wi-Fi is out at home and I have to go to other places to get it. That’s what I based this story on. But I didn’t get kipnapped and thrown in a car (I exaggerated all of the other things). Yup. It was great. Lol.